Is Facebook Spinning Trending News? The story from the US following accusations by former Facebook news 'curators' that the social media platform has on occasion downplayed news of interest to conservatives has taken a twist, with the Republican-led US Senate Commerce Committee now asking Mark Zuckerberg to do some 'splainin. Disclosure: I'm not politically conservative. is there actually any sustained bias in selecting what appears in the trending section? Or some headline grabbing accusations? If there is or has been bias, is it different from bias that might exist in other news rooms, where humans are making judgment on what to include and what to exclude? Or is there inevitably going to be a sense of bias with algorithms that put more weight on neutral news sources that some will inevitably see as biased? And if such bias exists because (oddly enough) biased sources have less weight in the algorithms, does it exist for topics of interest to liberal users when they arise from a liberally biased source? Does Facebook have a right to use whatever mechanism or process it wishes to present content on its platform? And (maybe a little political here), in whose interest is the Commerce Committee acting on with these queries? Maybe similar questions were asked of Fox News when the Democrats held the Senate? I don't recall that - but maybe it was suppressed on Facebook. Jokes aside, Facebook is enormously influential as an aggregator, publisher and distributor of news and information, with more users than the BBC and CNN combined and doubled. I would sincerely hope that if there was any bias, it was incidental and easily corrected. And in any case it's a good reminder: just because you saw it on Facebook (or didn't), doesn't make it true. Or false. 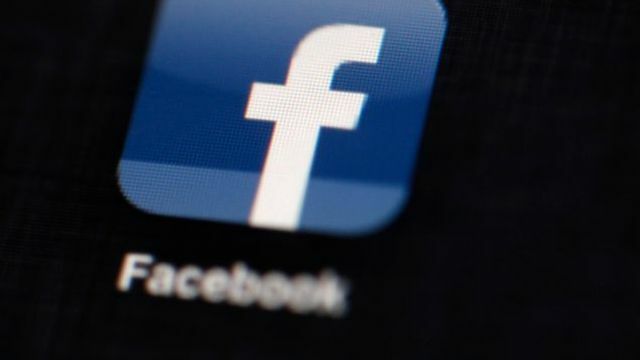 The letter asks that Facebook “arrange for your staff including employees responsible for trending topics to brief committee staff on this issue.” The letter was signed by Chairman for the Committee on Commerce, Science, and Transportation, Senator John Thune (R) from South Dakota.